The media landscape is being gutted in Montreal and here at CKUT we are feeling it in a very personal way. 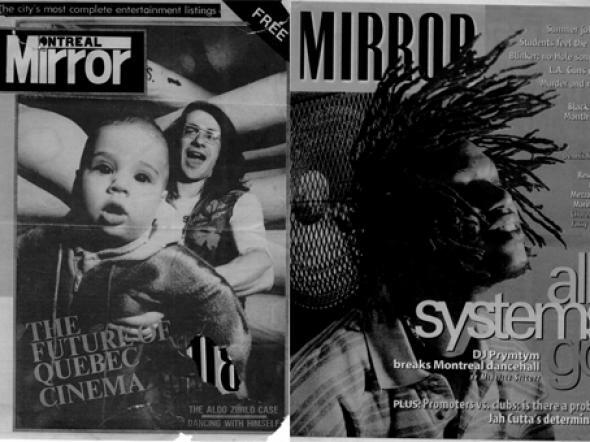 The surprising demise of the Montreal Mirror, conducted with all the ruthless charm of a media conglomerate and the equally brutal loss of Radio Canada International (RCI) has left us reeling. Members of CKUT have worked closely with both of these vital establishments. We are mourning the loss of an alternative voice produced out of this city and are in solidarity with the fight to preserve the importance of alternative print media, shortwave and International Radio. 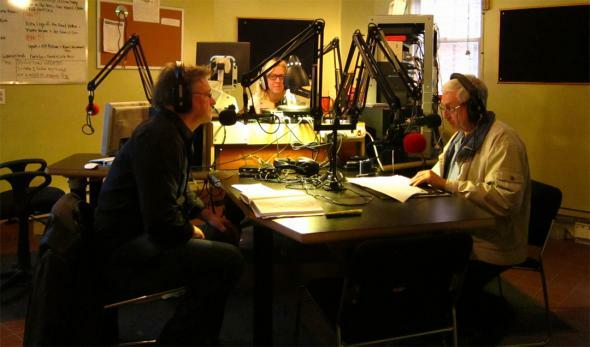 CKUT’s most recent International Radio Report (Sunday, June 24th at 10:30am) featured an emotional farewell to RCI. You can listen to the archived show here. If you’re as upset as us by the loss of RCI, make sure to keep following the RCI action blog - which is fighting to protect the international mandate, programs and autonomy of Radio Canada International. To keep up with CKUT’s International Radio Report, join their facebook group. Let’s support one another in keeping alternative media alive and well!